This beautiful, moving song ‘When Angels Fly’ by Sri Lankan mega star, Rukshan Perera, was sung by him at the 10th Death Anniversary Service of Thanksgiving for Radio Ceylon/SLBC/BBC Broadcaster Vernon Corea at St. Paul’s Church, Milagiriya in Colombo, Sri Lanka in September 2012. The Sunday Island newspaper in Sri Lanka published a feature on the Memorial Service to the legendary Sri Lankan broadcaster, Vernon Corea, marking his tenth death anniversary. The feature in the Watchout Magazine was written by the celebrated Sri Lankan entertainment journalist, Ivan Alvis. 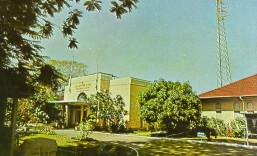 The Sunday Island highlighted the forthcoming Memorial Service on Saturday 29th September 2012 at 5 p.m.at St. Paul’s Church, Milagiriya in Sri Lanka’s capital – Colombo. 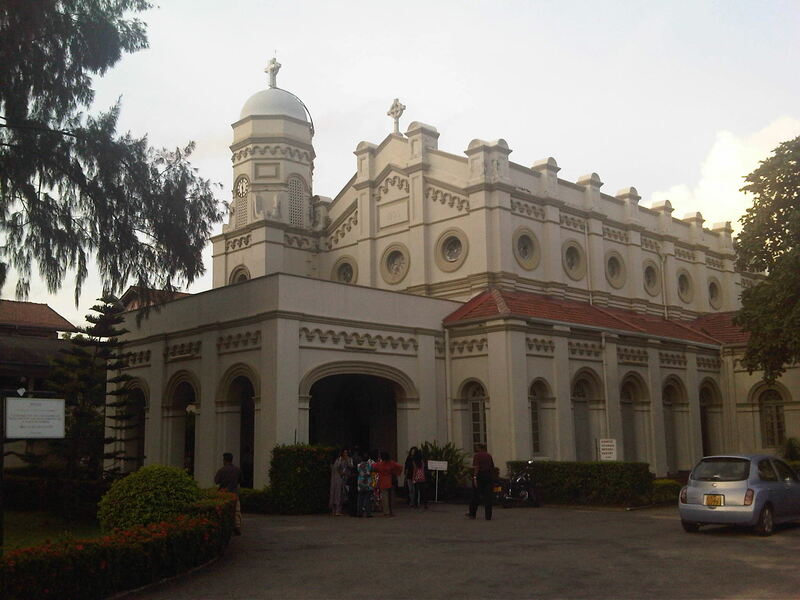 Dignitaries and radio listeners are expected at the Memorial Service for Vernon Corea commemorating his 10th Death Anniversary at St.Paul’s Church, Milagiriya, in Colombo, Sri Lanka. Please note the Memorial Service for Vernon Corea is on Saturday 29th September 2012 at 5 pm at St. Paul’s Church in Milagiriya. 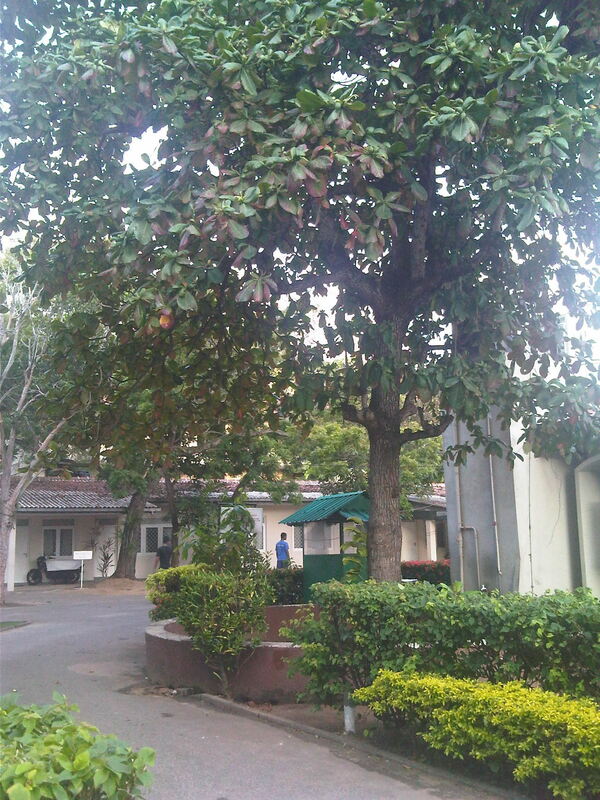 Refreshments will be served after the service. All are welcome to attend this service. The guest speaker is Dr. Vijaya Corea, former Director-General of the Sri Lanka Broadcasting Corporation. 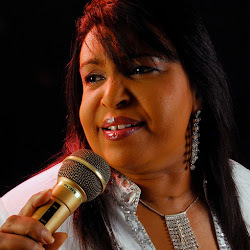 There will be tributes in song by top Sri Lankan music stars – Nimal Mendis, Rukshan Perera and Mariazelle Goonetilleke. 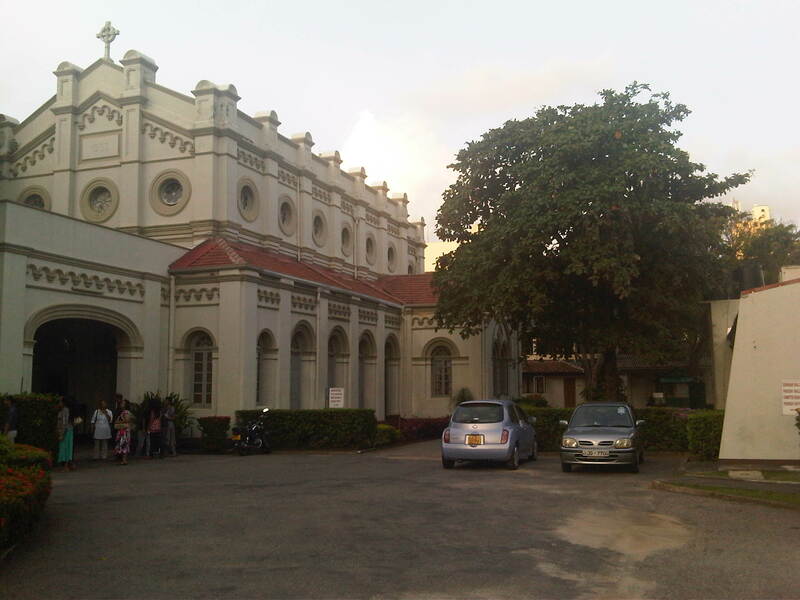 Map of Colombo – There is a photograph of St.Paul's Church Milagiriya on the Map. 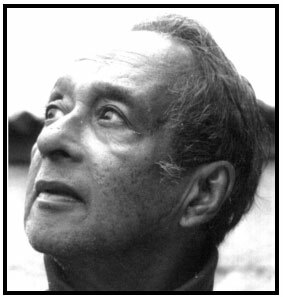 Jude Goonewardene has just released a film on youtube on the legendary Radio Ceylon and SLBC Broadcaster, Vernon Corea, marking his 10th death anniversary. Goonewardene is a prolific film maker and tens of thousands of people have watched his films on the music of Sri Lanka featured on youtube. 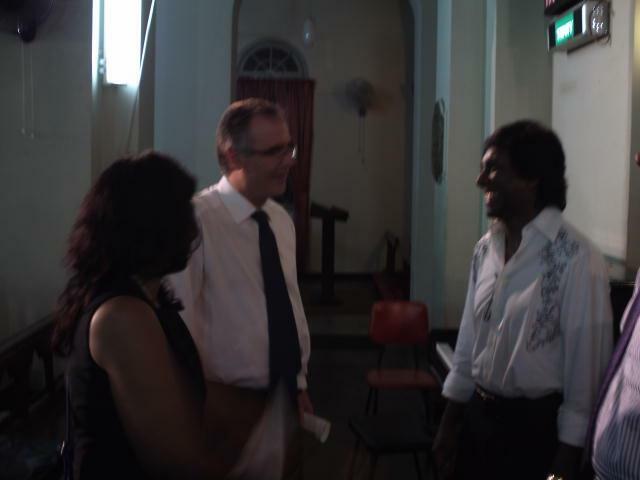 The film mentions the Memorial Service for Vernon Corea marking his 10th death anniversary on Saturday 29th September 2012 at 5 p.m. at St. Paul’s Church Milagiriya, in Colombo, Sri Lanka. The moving song on the film on Vernon Corea was written by Richard Marx – ‘Dance With My Father’ won a Grammy Award for Luther Vandross. 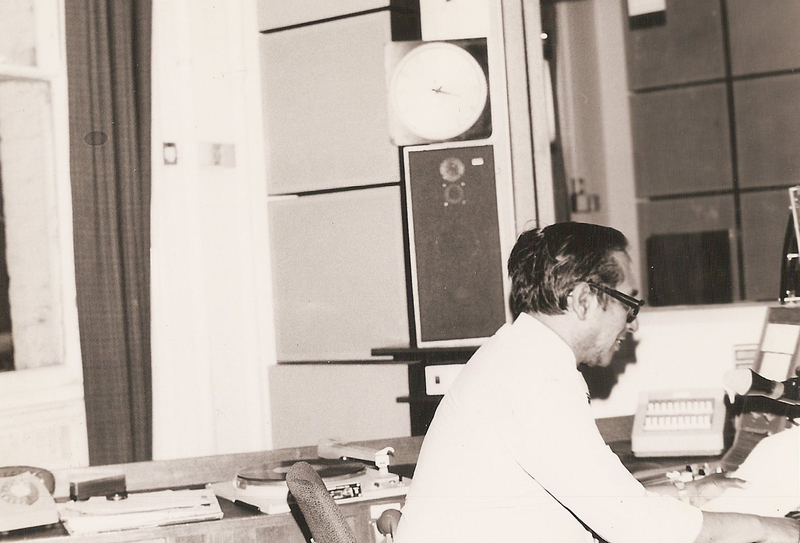 A Memorial Service for the legendary Radio Ceylon/Sri Lanka Broadcasting Corporation and BBC Broadcaster Vernon Corea will be held on Saturday 29th September 2012 at 5 p.m.
Vernon Corea had a career of 45 years of public service broadcasting in Sri Lanka and in the United Kingdom. He was a pioneer – he joined Radio Ceylon as a Relief Announcer in 1956 and when he left the Sri Lanka Broadcasting Corporation asDirector News. He was the BBC’s FIRST EVER Ethnic Minorities Adviser and the first Asian to be appointed to Senior Management at the Corporation. Vernon Corea also presented the historic and hugely popular ‘London Sounds Eastern’ on BBC Radio London. The Speaker at Vernon Corea’s Memorial Service will be Dr. Vijaya Corea, Sri Lanka’s Number one media personality and former Director-General of te Sri Lanka Broadcasting Corporation. The award winning Sri Lankan singer/songwriter of ‘Master Sir’ fame Nimal Mendis will be speaking and singing his compositions. 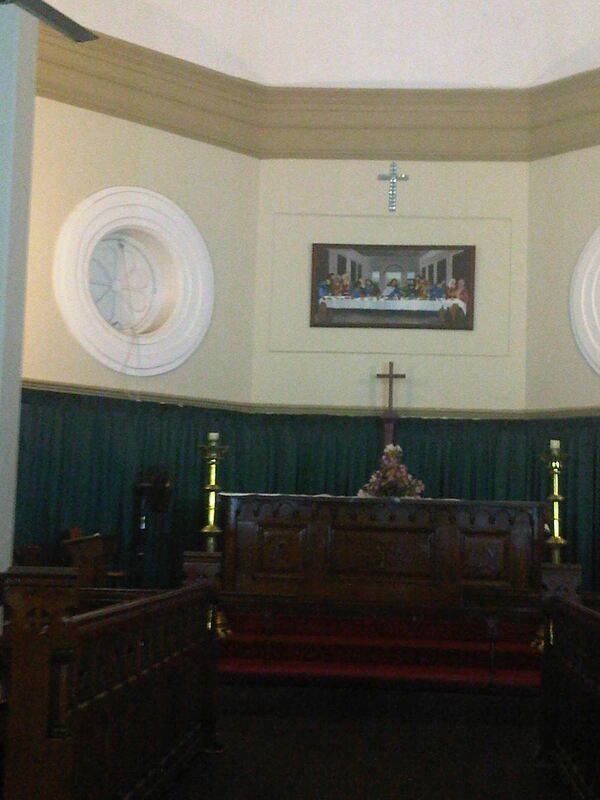 Refreshments will be served after the service. All are welcome. Radio Ceylon and Sri Lanka Broadcasting Corporation Broadcaster Vernon Corea’s Memorial Service marking his 10th Death Anniversary will be held at St. Paul’s Church Milagiriya on Saturday 29th September 2012 at 5 p.m.
St.Paul’s Church Milagiriya in Colombo Sri Lanka will host Vernon Corea’s Memorial Service. 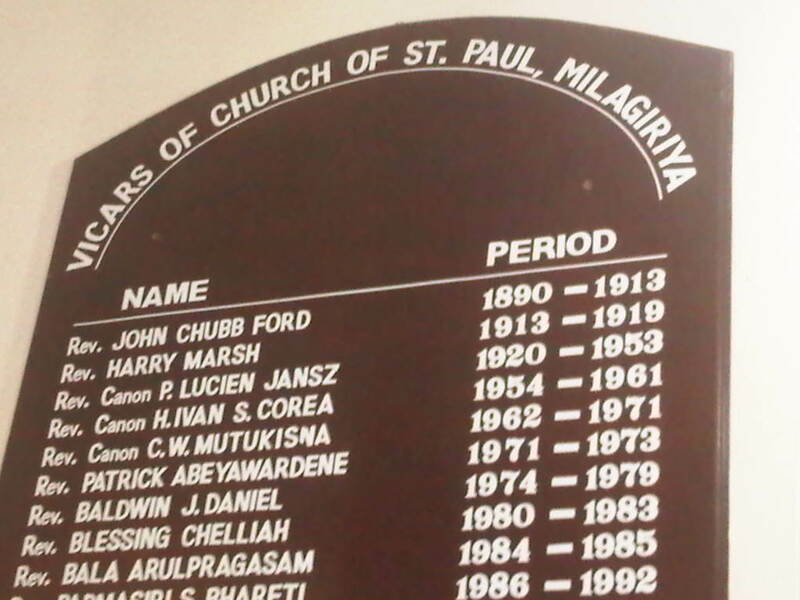 Vernon Corea’s father, Reverend Canon Ivan Corea was Vicar of St. Paul’s Church Milagiriya from 1954 – 1961. 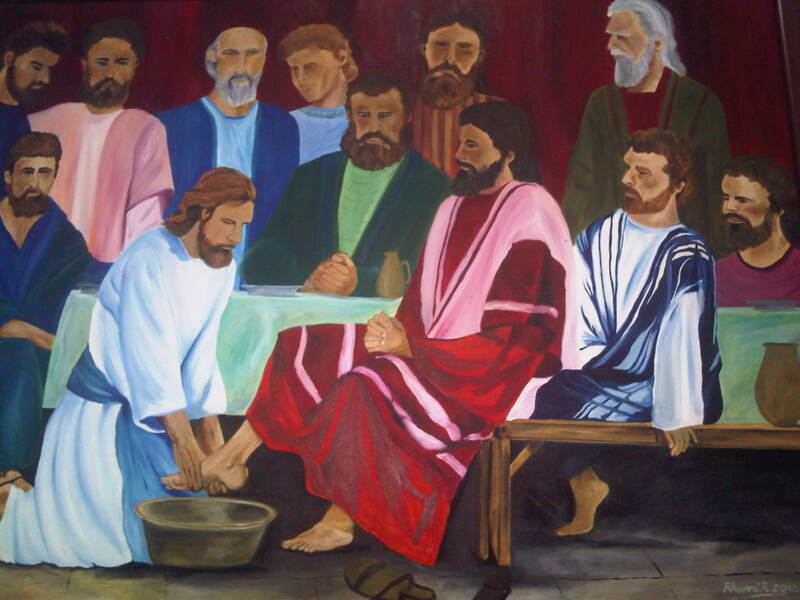 This is a portrait of Jesus Christ washing the feet of his disciples hangs in St.Paul’s Church, Milagiriya.